The holidays are upon us and what better way to kick-start the holidays with a Datsun as your “Going To” assist? Going to the shops? Hop into the Datsun GO Lux and get all your errands done faster than you can say “Cranberry sauce!” Going to a fancy dinner? 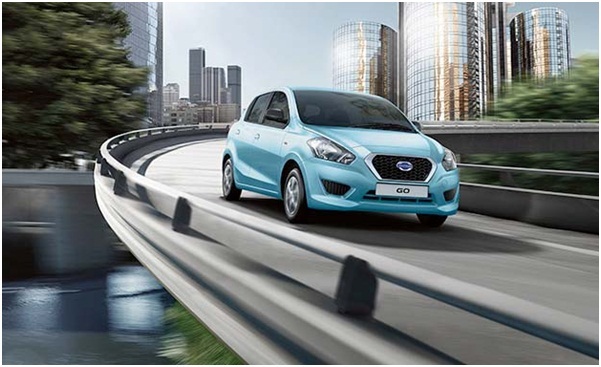 Hop into the Datsun Go Lux and you’ll be there in no time plus you’ll be saving on fuel. 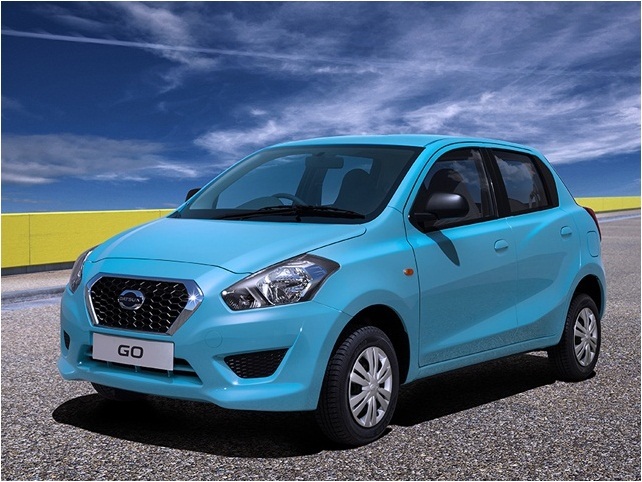 With the rise of the petrol price that just struck all South Africans earlier in the month; you will be happy to know that it won’t affect the Datsun GO Lux because it is very light and fuel. Taking the kids to the Zoo? 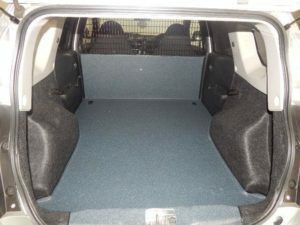 Why not hop into the Datsun GO Plus? 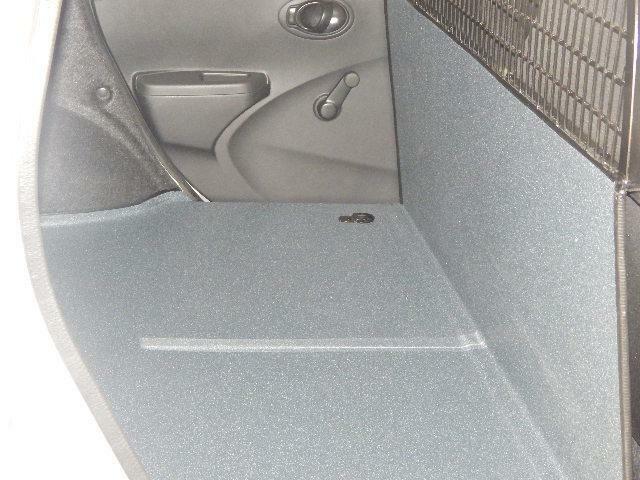 It’s the perfect vehicle for a big family excursion to the Zoo, Gold Reef City, and Grandma’s house with all the cousins neatly seated in the back. The Datsun Go Plus has 7 seats to make sure that you and your little ones along with their cousins will all fit into one car. 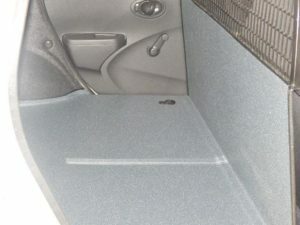 The great thing about the Datsun Range is that it also comes in a Datsun GO Panel Van. The Panel Van has ample space at the back for all your festive cargo. 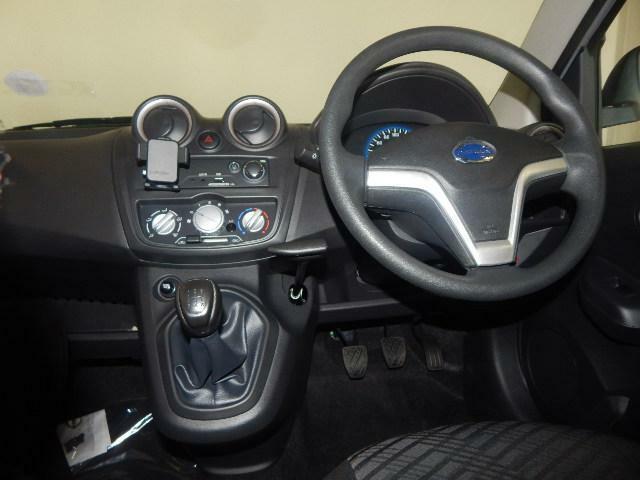 So if December is the month where you are busiest with deliveries and pickups then it is the perfect economy car for you to make sure that all your goods leave and arrive on time. So whether you will be going from event to event, run your Christmas errands or makes sure that you take advantage of the Christmas rush for your business; Datsun has got you covered and it could even be the perfect Christmas gift for your loved one. The Datsun Go is the most affordable brand new vehicle in South Africa and it is extremely economical on fuel and parts. Do yourself a favour and get your hands on a Datsun today!